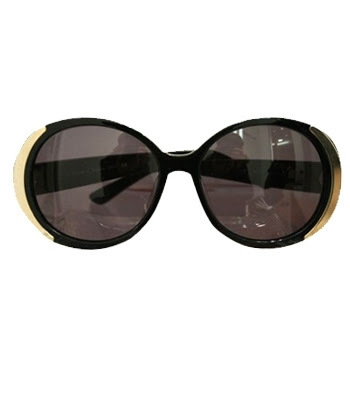 Nicole Richie's House of Harlow 1960 Glasses! 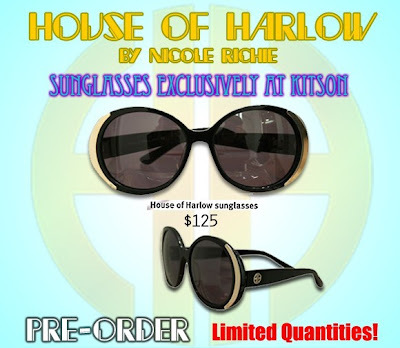 House of Harlow 1960 presents sunshades, available only for pre-order at Kitson LA (online or at the store on Robertson Boulevard, near the Beverly Center). The glasses cost $125 and the product will ship to you by the end of March. 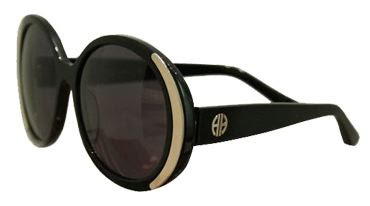 I think the sunglasses look nice and that the craftsmanship seems very good. What do you think? Dont forget to check out House of Harlow 1960 jewelry as well. Jay-Z Brought A Fan On Stage!! Style Go or Style No? Gap and Gap Kids Discount on New Arrivals? Rachel Roy + Estelle Jewelry Pre-Sale!!!! Naptown's Girl (@VH1JustRight) in Hip Hop Weekly! Run This Town SuperBowl Intro!! Perfect Spin On The Boyfriend Shirt! We Are The World Remake! !